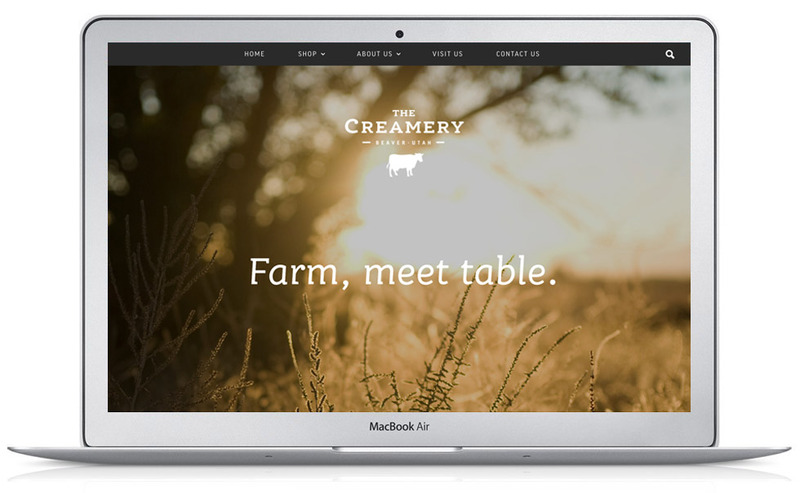 Ecommerce WordPress website developed for The Creamery Utah and DFA Milk in partnership with Blue Rivet. 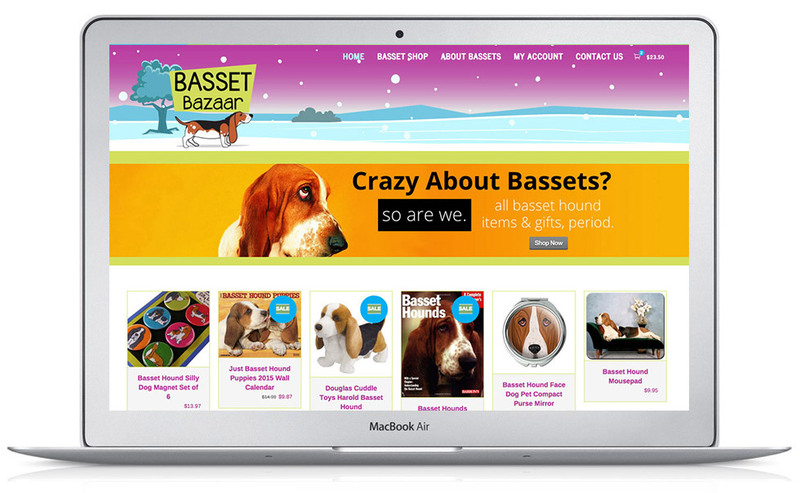 Website included custom menu integration, full ecommerce development utilizing WooCommerce, shipping configuration, extensive theme customization and much more. Design by DFA Milk. Developed for Blue Rivet LLC.